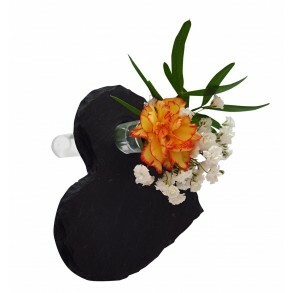 Slate mini vase - heart.Slate mini vase – a heart is stylish and great accessory for a festive occasions, for example, for wedding table, or represent.. 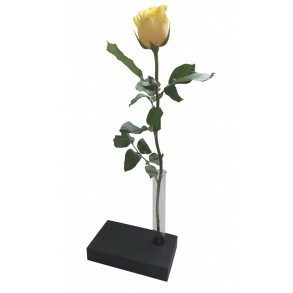 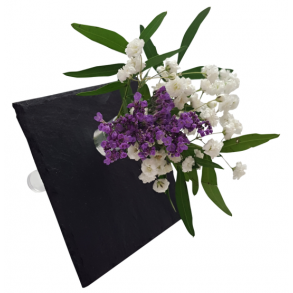 Slate mini vase - square.Slate mini vase – square is stylish and great accessory for a festive occasions, for example, for wedding table, or represent.. 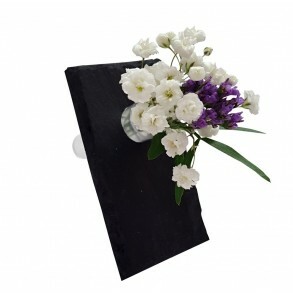 Slate mini vase - visit card.Slate mini vase – a visit card is stylish and great accessory for a festive occasions, for example, for wedding table, or..